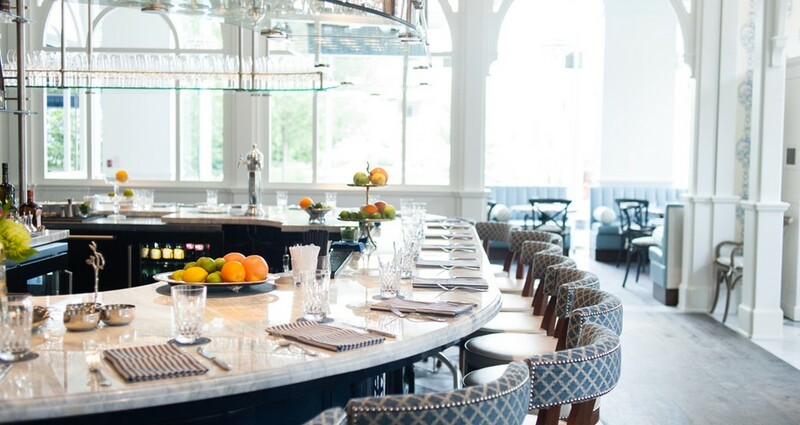 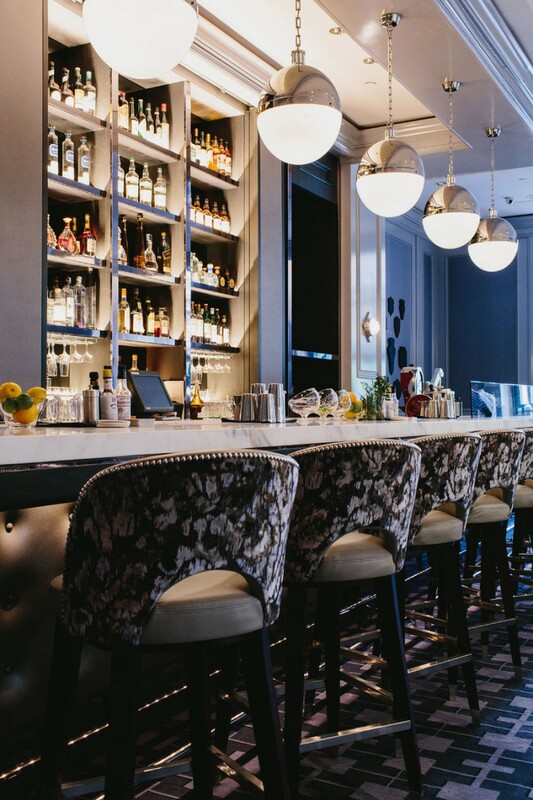 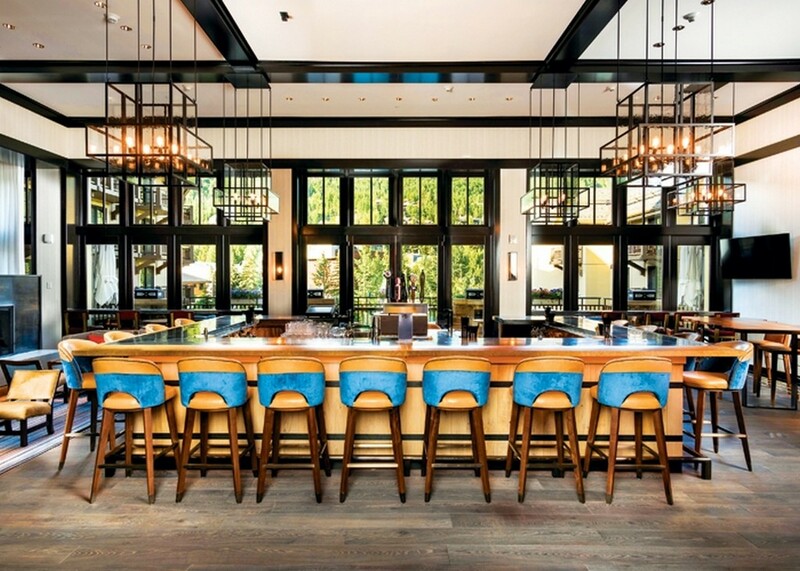 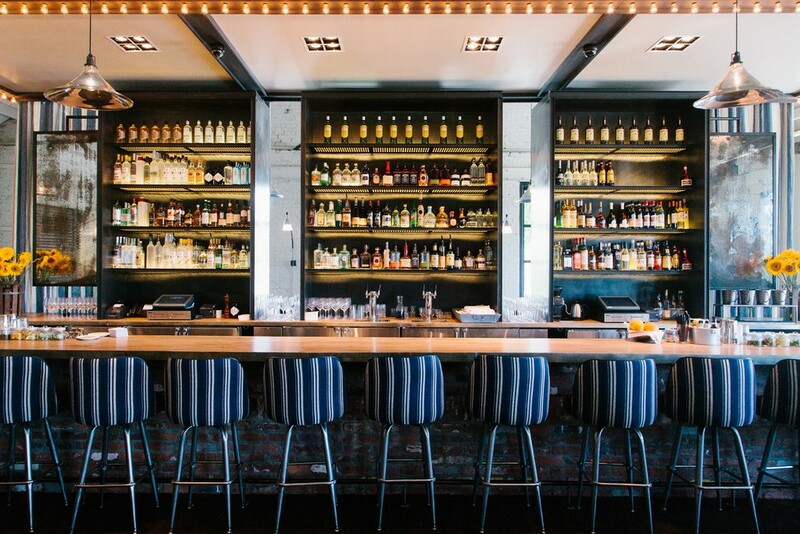 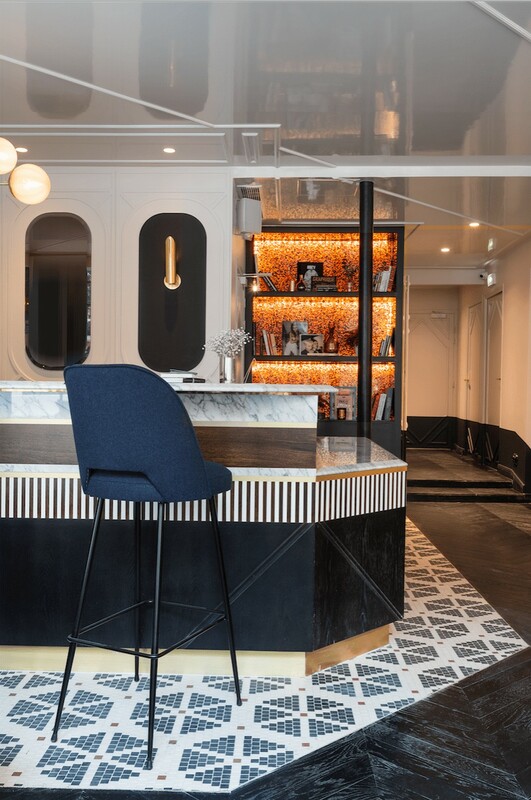 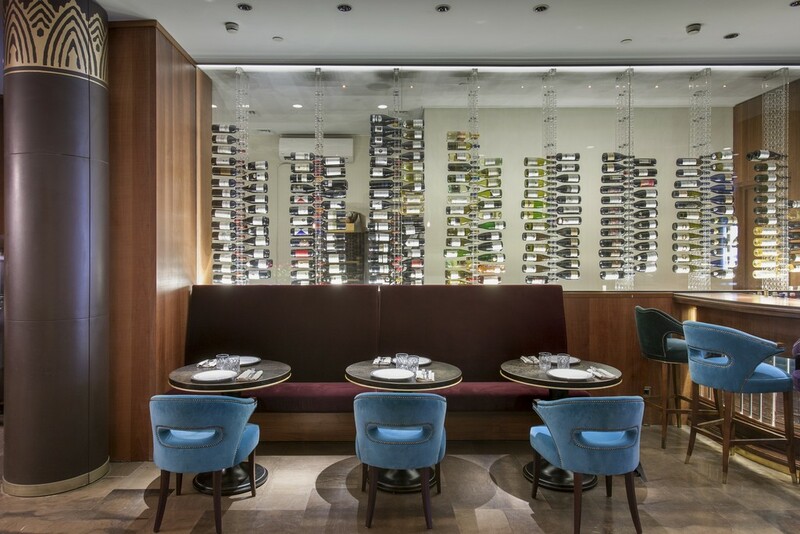 Originally featured on Bar Furniture, this is an eclectic selection of 10 inspiring, upholstered bar chairs and stools from a cross section of restaurants around the world. 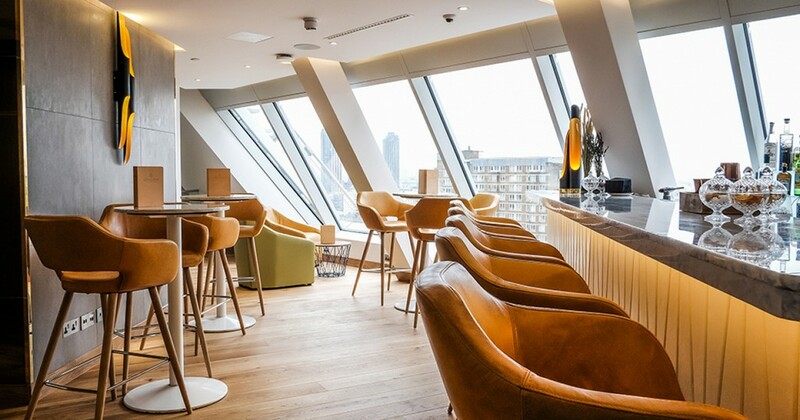 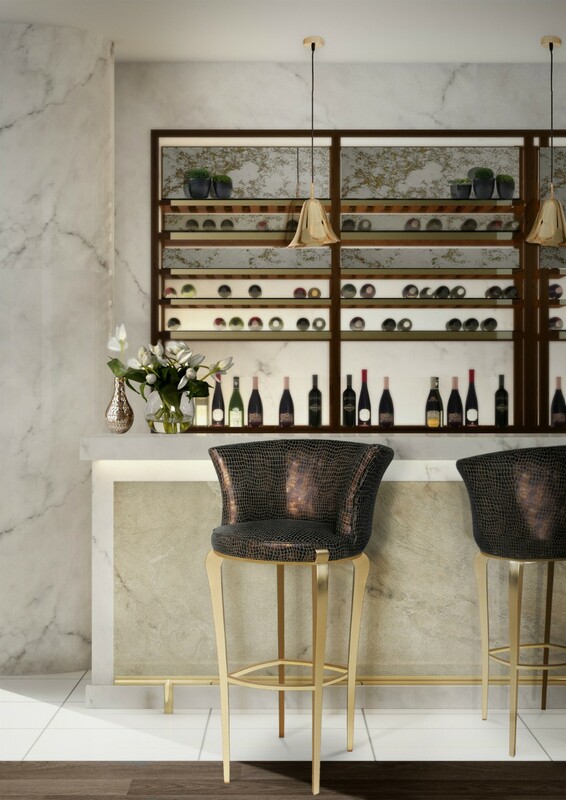 Materials and shapes in the bar chair choice help to reflect the desired mood within the restaurant. 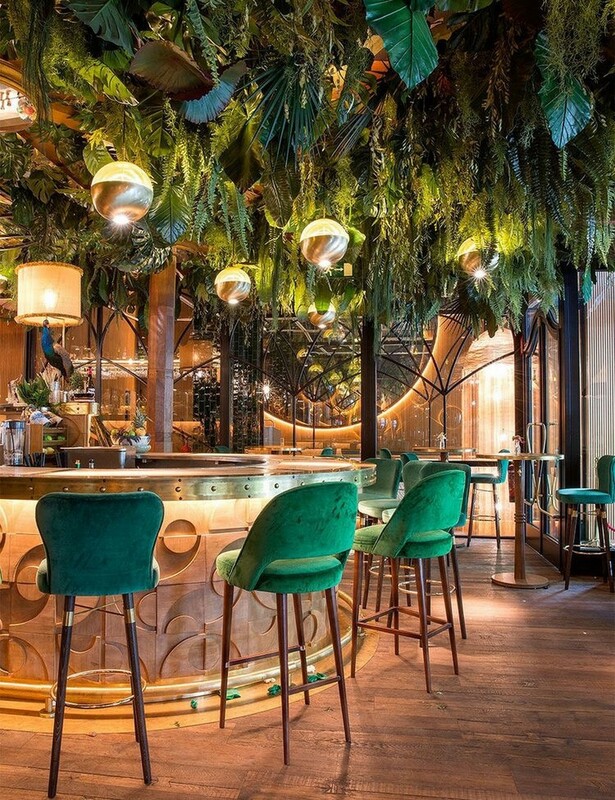 This selection features a diverse array of designs that blend wit and whimsy with moodiness and drama, enhanceing the spaces within which they are placed and referencing everything from fashion to cinema, and culture. 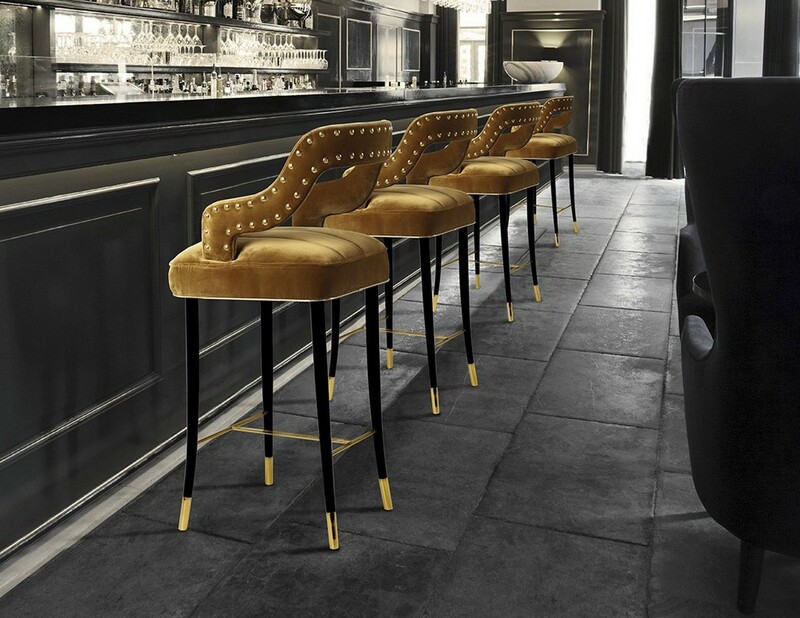 Upholstered bar stools at Colette Grand Café, Toronto.